Some fantastic news at Sankessto Publications. We have been bequeathed a Tasmanian TREASURE. 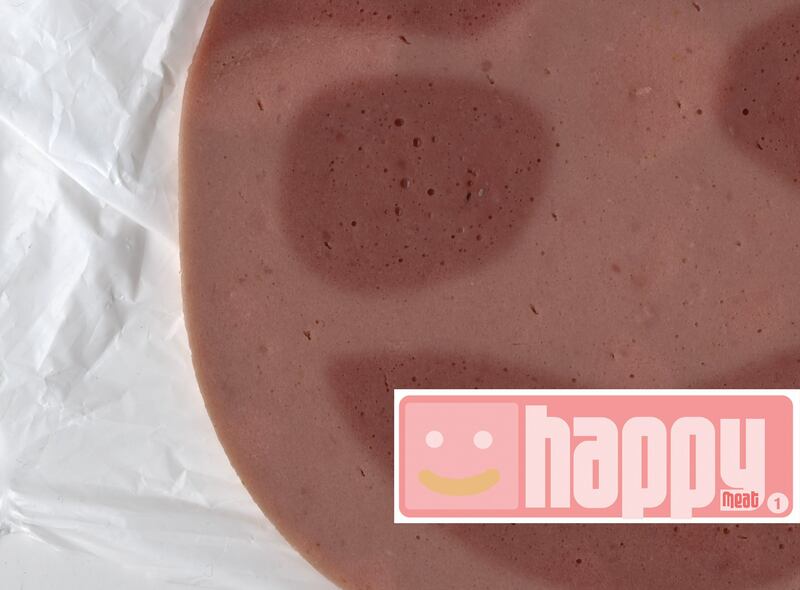 The remaining copies of Six_a’s drawing anthologies – HAPPY MEAT 1 & 2. Six_a was a very exciting artist run initiative in Hobart, Tasmania with a very active board, headed mostly by Tricky Walsh. 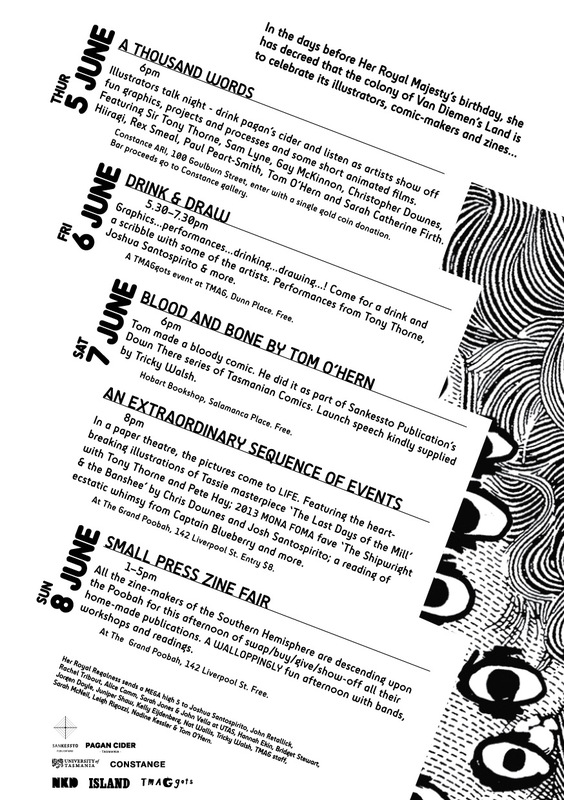 These anthologies will be used for the power of good – any profits made from them will go towards offsetting any losses in the DOWN THERE Tascomix series. 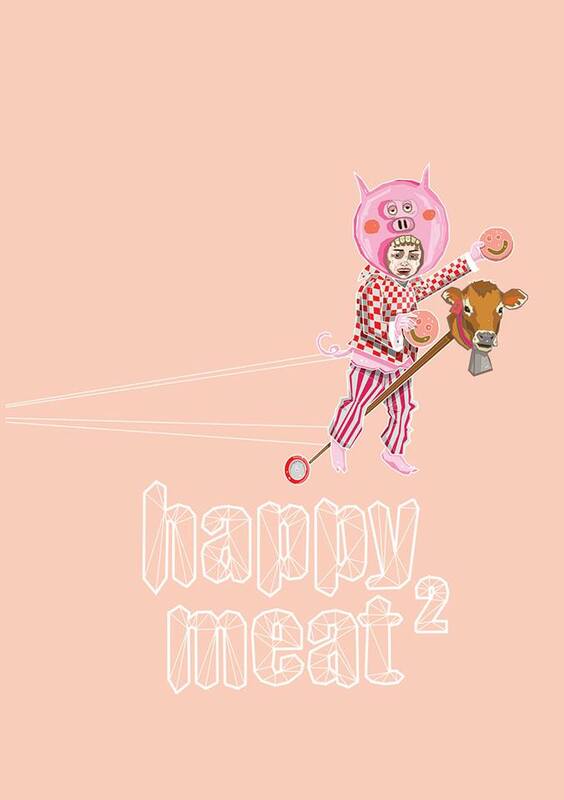 Happy Meat 1 – drawing anthology, was released in 2009 featuring works by: Lee Anantawat, Taylor Baldwin, Cameron Bishop, Beatrix Bae Bouwman, Stewart Cole, Cougar Flashy, Andrew Harper, Alicia King, Lisa Iglesias, Emma Jane Gilmour, Michael Fikaris, Bjorn Hegardt, Kirsty Madden, Mish Meijers, Tom O’Hern, Mark Rodda, Amanda Shone Tai Snaith, Pip Stafford, Tristan Stowards, Katrin Stroebel, and Tricky Walsh. And Happy Meat 2 was released in 2011, immediately before Six_a folded. It featured works by: Aknarintr Kupoomchaisakul, Antoantialdo, Chris Magnusson, Cougar Flashy, Tai Snaith, Dadalin Nimsomboon, Tom Egg, Lee Anantawat, Lisa Iglesias, Julie Monro-Allison, Tim Kerr, Magic Sweater, Michael Fikaris, Mario Scorzelli, Peter Kozak, Michael Hawkins, Mish Meijers, Rena Littleson, Rob O’Connor, Sam Wallman, Simon Hanselmann, Soft Science, Suthipa Kamyam, Tia Factor, Tom O’Hern and Tricky Walsh.